Blend oats in your blender or food processor,blending it into a fine powder. Add the dry ingredients to the blender or food processor: whole wheat flour, salt, white sugar and ground cinnamon. Stir until they are evenly mixed. Then add your wet ingredients: water and olive oil. Stir again until all ingredients have combined into a soft dough. 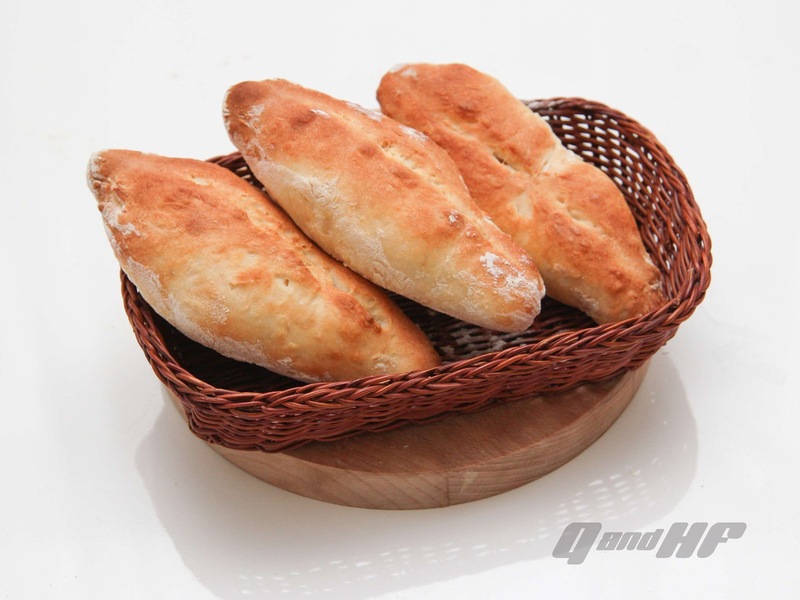 Transfer the dough to your baking sheet. Use a rolling pin to spread and flatten it until it is about an eighth of an inch thick (0.3 cm). Then use a knife to create perforations for each cracker. Create any shape you want,don’t slice all the way through the dough. Instead, just create lines roughly halfway deep through it. 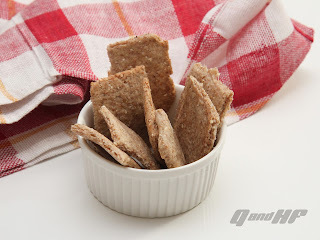 break them into individual crackers along your perforations.